Aagam Group is the brain child of Mr. Shalin Shah (M.D.) who envisioned a concept of creating wealth through land development for low level, mid level and high level investors. His exciting journey into Aagam started becoming a resounding reality of wealth development for both Aagam Group and its’ investors. Within a year, investors were re-investing in Aagam and brought in more friends and relatives that invested in the group and this chain today is extended to over 5000 investors that have an emotional attachment with the group. Mr. Abhay Shah (Chairman) prior to being engaged with Aagam Group also carried out more fruitful developments within the 80’s to develop schemes such as Nav Darshan, Nav Ratna,Nav Kalp and Nav Mangal, along with the aid of his father Mr. Chinu Bhai Shah. The construction line in actual has been running down in the blood of the family since 1970’s. Mr. Shalin Shah who has excelled with exemplary qualifications in Construction and Finance MBA, has paved way for a gradual but strong growth within the organization that has led to steady development of the Group over a period of 6 years. Not only various new concepts provided by the group have found tremendous acceptability within the society but also made an enriching contribution to how the benchmarks work in real estate field. The perseverance at a very young age to achieve immense target, got Mr. Shalin Shah in the eyes of the Indian government, who awarded the achievements with the IEDRA award (Indian Entrepreneurship Development & Research Award) in New Delhi. The award is a significant beacon towards what Mr. Shalin Shah has achieved over a young age of 28. With a dazzling crown of achievements, Aagam Group has successfully completed La Aagam Villa, Aagam Villa, Aagam 45, Aagam 54, Aagam 72, Aagam 108 and Aagam 99 schemes. Our ongoing efforts are in Aagam 999, Aagam 9 and Aagam 99 Residency. 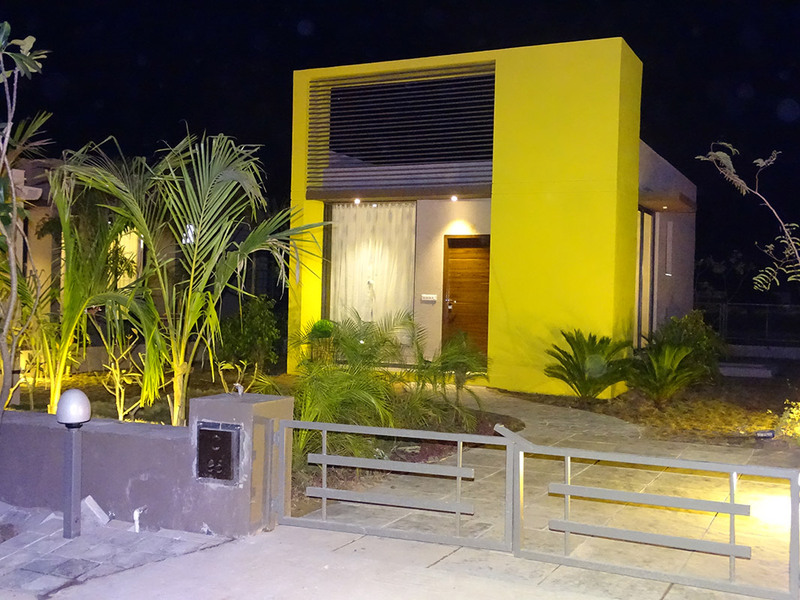 The total kitty of projects that Aagam Group is involved in exceeds around 225 crores. This group has seen its gradual and steady rise which Mr Shalin explains form the fact that we reached 5000 sft from 50 sft in over 5 years (In terms of office space). With a solid staff of over 50 people, Aagam Group is self reliant in terms of professional aspects related to the work of company. From engineers, supervisors, contractors, marketing people, lawyers, Chartered Accountants, finance handlers, purchase department, sales people to associates, all are brought under one roof to work towards a common goal: Customer Delight. Today at the young age of 28, Mr. Shalin Shah has created a empire that is rock steady and yet fast moving. Aagam Group in its entirety has undertaken various initiatives to reach out to charity and prolonged development of the rural infrastructure and created a bridge to repulse the gap of unemployment in the rural and semi urban areas. The corporate office staff of Aagam Group with direct and indirect employees stands over 300 currently. Aagam Group today commands four different websites to relay information to its clientele and corporate interests worldwide and regularly updates them to let users know the current status of their investments and other projects related information. 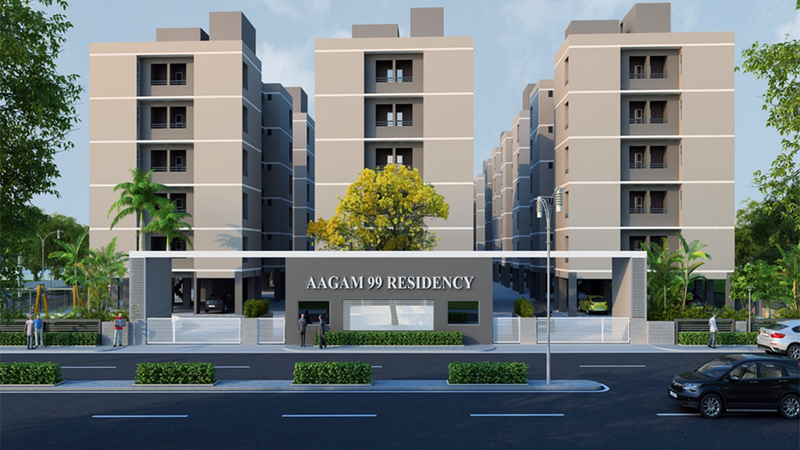 www.aagamgroup.in; www.aagam999.com; www.aagam9.com; www.aagam99residency.com. The number 9, has been a strong positive point in all of Aagam's endeavors and impacted us with a sense of belonging. Since childhood Mr. Abhay Shah (Chairman) and Mr. Shalin Shah (M.D.) have been strongly influenced by the number 9 in an utmost positive manner. Best Wishes & Happy Investing. 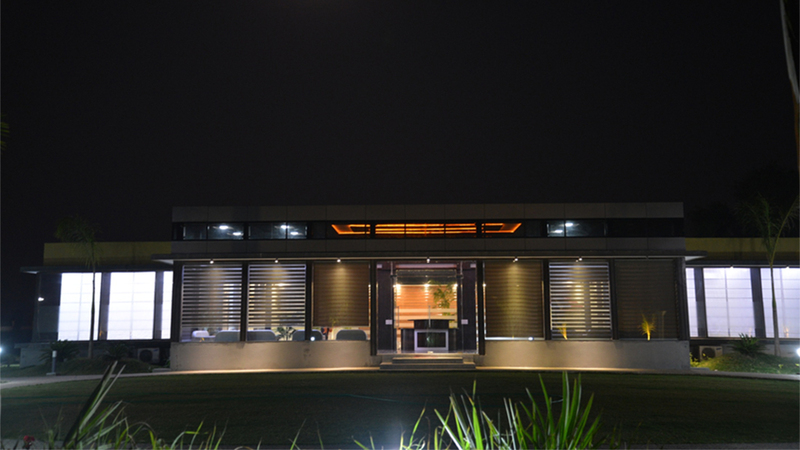 Aagam Group has always focussed that all the projects are located right on the state highway and have direct approach. Also lie in various S.I.R Zones ( Special Investment Region ), this has been one of the unique selection quality that the group has emphasized over years. No compromise on quality and quantity has been entrenched deep within the organization. At the same time judicious and careful use of natural resources and best methods to minimize harm to nature are undertaken while selecting material and construction techniques. Long term vision along with steady development of investors as well as company has led to this successful tree called "Aagam" which is currently spreading its roots farther and farther to reach out towards wealth development with quality and sustainability.